Should you want to focus your students' playtime on a specific grade or strand of the curriculum such as number sense or geometry, you can refine the game sections your students have access to using teacher game controls. This can act as a way of assigning particular strands, or restricting strands that you have not yet covered in your curriculum. 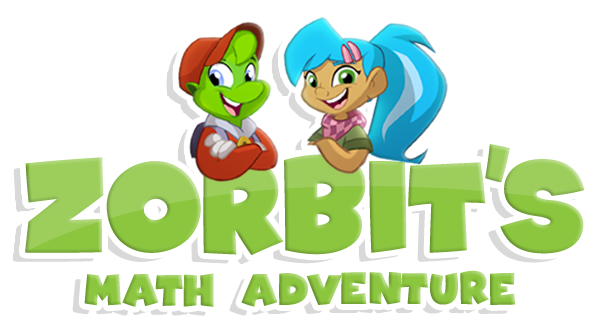 1) Log into your account at dashboard.zorbitsmath.com and select the classroom you would like manage from the home page. This can be found at the top left side of your screen. 2) Select “Game Controls” from the left side of the screen. 3) Select a Grade using the tabs at the top of the page. D) Use the individual checkboxes to restrict strands for particular students, allowing you to remove a single strand from play for that student, or to focus a student on a particular strand.